The Largest Cross Platform Xamarin Conference of the year! 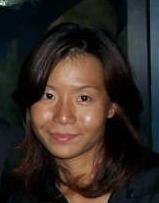 MonkeyFest – Global Xamarin Summit Singapore 2017 is the largest Cross Platform Xamarin Dev conference, and is the meeting place for Cross platform Developers, Software Architects, DevOps, Technical Project Managers, Project Owners from around the world to learn about and exchange experience of Xamarin and related Cross Platform Development Technologies. Expect an avalanche of goodness about the latest and best of the cross platform development world, cloud computing and .Net universe set within an idyllic location with a festival atmosphere. The event will take place over 2 days with 4 tracks in Singapore on 22/23 September 2017 at Microsoft Singapore. 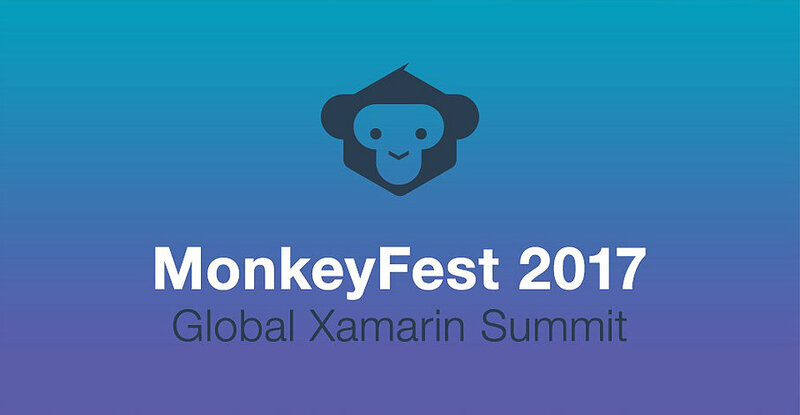 MonkeyFest – Global Xamarin Summit is a 2 days event on the 22 and 23 of September 2017, with sessions, workshops, demos and exhibitors. The Daily Event Ticket includes access to the event, refreshments, food and MonkeyFest swag. The 22 September evening Party includes party access, food and 1 drink.